zu erwartender Versand 01 Juli 2019. Studio 280 wurde bewertet mit 4.5 von 5 von 13. 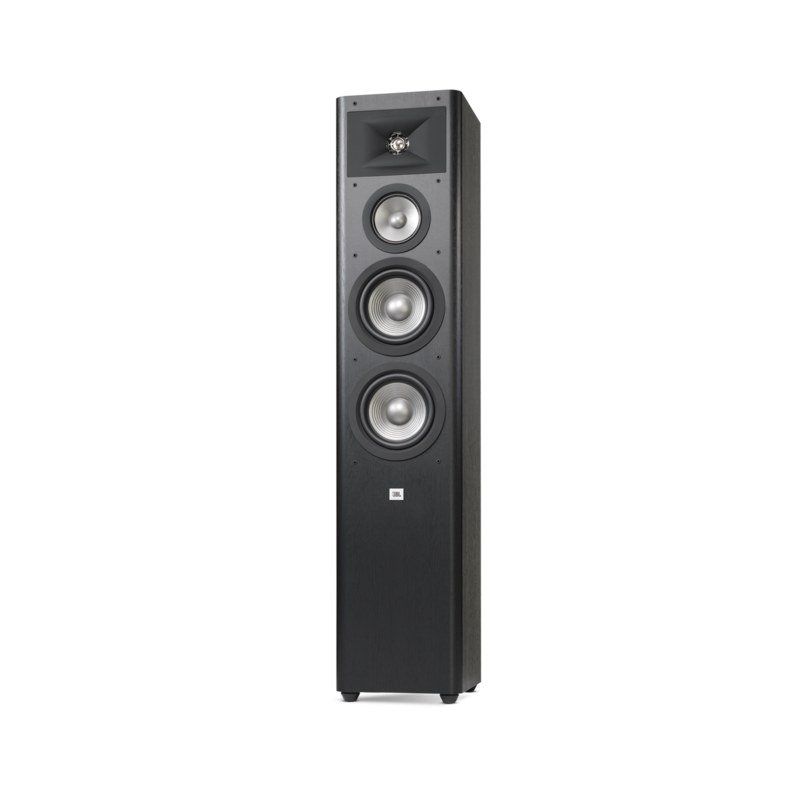 Rated 5 von 5 von Mehdi2112 aus Good sound, Good quality first of all i want to talk about the size, they are big speakers if you have a very small room they will not fit proper and if it was me i was not going to use them in bedroom. my living room is 8 by 8 meters and they fit in this area very well. built quality is very good and they seem very durable their appearance is somehow classic and​ piano looking, from the first look they show that they are high end products. if I go to the sound i have to say that they are AMAZING. as JBL says hear the truth they really work in that way. before i go for them I heard Klipsch, KEF and monitor studio speakers but i was looking for pure sound so i choose them. if you are looking for a set of speakers with detailed and powerful sound they are great choice. I use Denon AVR x520 BT receiver with them and they sound great. Rated 4 von 5 von Puneet aus Good speaker I like the speakers. I had bought it to play with Marantz PM 8005 and cd 6005. It sounds good. But I am being told by your dealers that these are not the musical speakers that you have bought , it is to be played in a home theatre system. I should have looked at some other option. Is that true? Rated 5 von 5 von JohnCornelis1975 aus Super Dynamics Using the 280`s (floor- and centerspeaker) for over a year now together with a Harman Kardon AVR265. Deep bass, very well balanced middle and one of the clearest high I ever heard in a speaker of this priceclass. Very happy with them! Rated 5 von 5 von RanC aus Excellent way to enter the world of hi-fi These speakers were my first proper speakers that I paid for in the excess of 100$. I have had terrible, ok, and not too bad speakers before, but these felt like I had gotten something really premium back then. Today I have various speakers that cost as much as the 280's together or even more, yet I still consider them excellent value for money. There are obviously better speakers in the world, but they will cost you a lot more, there is very little competition for the 280 at it's price in my opinion. There certainly are more expensive speakers that don't perform nearly as well too. Music, movies or games, none leave me wanting something else. They are great and I don't see any faults in them, kind of wish there was on option to pay twice the money and get the same speakers with better quality components in them to upgrade my Studio 280 main speakers. They have a slight emphasis on the mid frequencies and things like that ultimately boil down to personal preferances though. Because of that emphasis, I also recommend you get a subwoofer for the sake of balance and then you should be all set and ready to rock! The top of the speakers likes to gather dust because of it's glossy surface which is easily scratched, which is the only negative I can think of. Instead of that glossy material, that money could have been spent on something else in the speaker. Again, personal preferances though, nothing fundamental. Great speakers overall, I recommend them with a subwoofer if possible for people who want to jump into the world of hifi. They really benefit from a subwoofer though, not because of some issues with lower frequencies but because their strength lies in the mid frequency in my opinion and by using a subwoofer you can really reinforce this strong point and get a well balanced system no matter if it's stereo or surround. At this price point, you want a speaker that specializes in something instead of a jack-of-all-trades to build a good sounding system and the Studio 280 is a true mid range specialist that can hold it's own alone but also plays well with others. Rated 5 von 5 von camf33 aus Very pleased I consider myself a somewhat of an audiophile, and not too much on the extreme side. The speakers look and sound amazing. I had to readjust my receiver as they increased the higher tones - I am sure this happened because my receiver had been adjusted to otjer speakers so not to blame on the 280s. Also I did not Amp bi-wire or bi-wire, there’s really no proof of better sound when using the same receiver as this may be subjective and/or a matter of personal taste. Even so the sound is warm and contained even at low levels so there was no need to bi-wire. All in all for the price and quality in them they are totally worth it and have made a newer addition to my home audio. 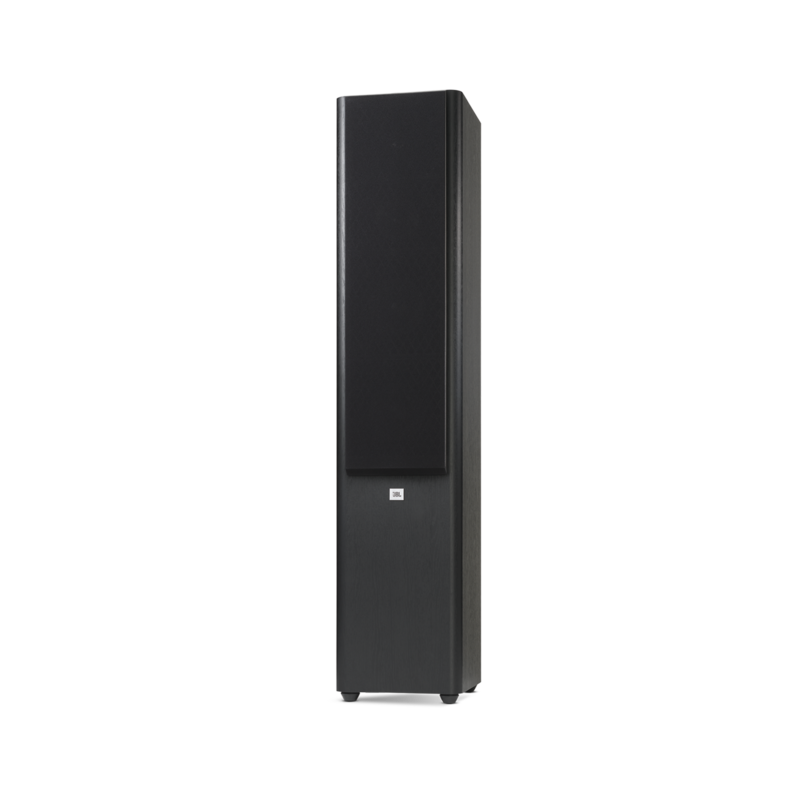 Rated 5 von 5 von igsmarena aus JBL STUDIO 280 Excellent speakers, high quality sound, excellent quality. The BEST!!! Hello, just bought a pair of these and they're my first passive speakers! WOO! Exciting stuff. BUT. I have no idea what to purchase to drive them. Can you recommend an integrated amp that can drive these to their potential? I have 280 floorstanding, 220 Bookshelf, 225C and 250P. I would have preferred if the center speaker was the 235C but it is not available here in Egypt. 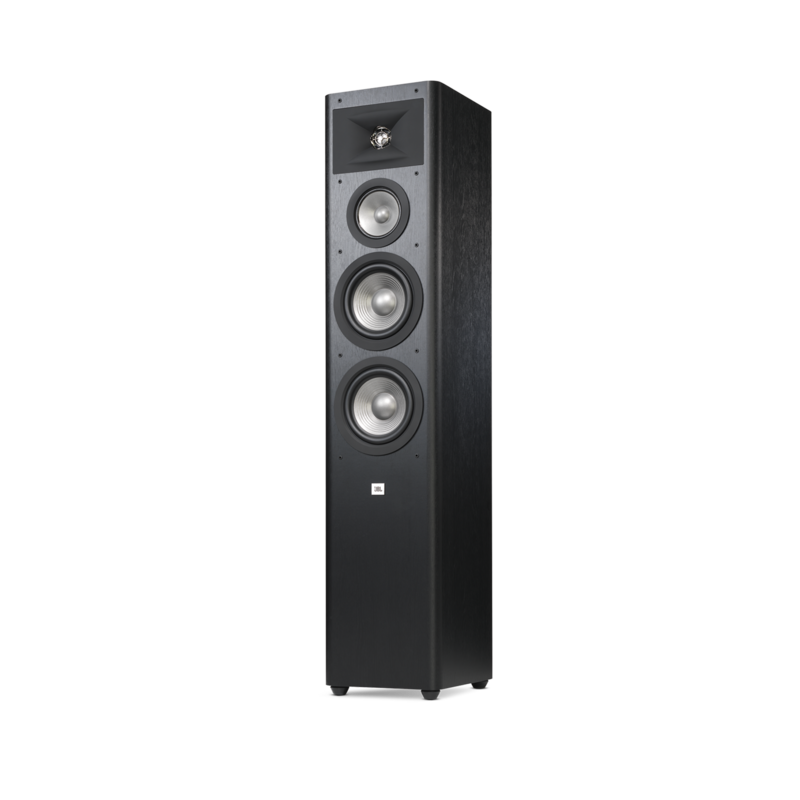 I wanted a better center and saw Wharfedale diamond 9.CM. Will it work well with the 280 fronts? Hi! We would love to help you with your inquiry and get more information about how your audio setup is, and the specification of your Wharfedale speaker. Please reach us at https://www.jbl.com/support-contact.html, and our Customer Service Team will be more than glad to assist you. Hello. 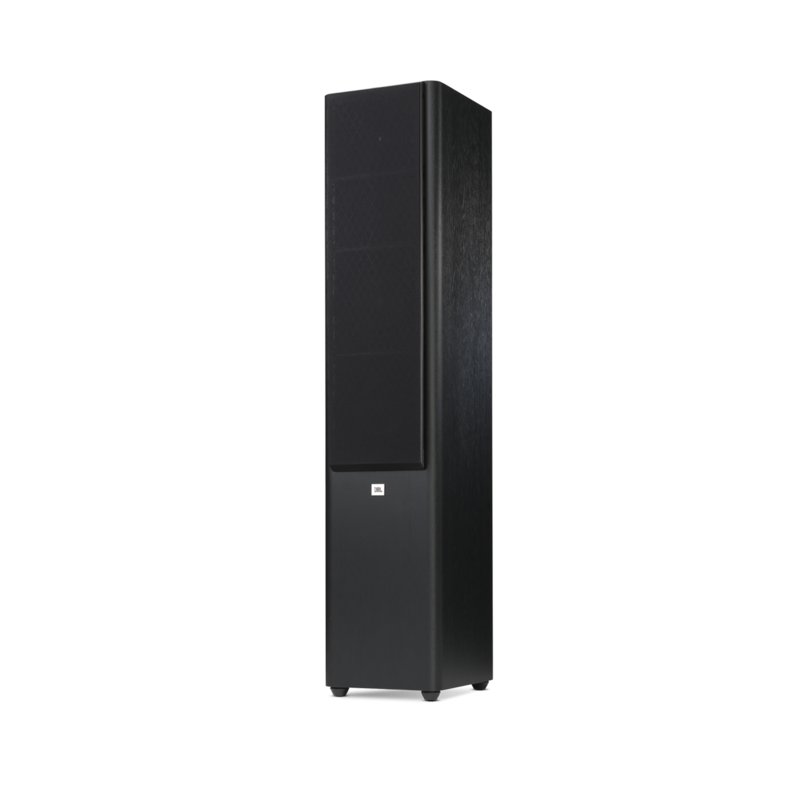 Both the JBL Studio 280 and Studio 220 would sound great as a rear surround speaker. I would say, since you already have two sets of Studio 280, another pair of it would look great aesthetically. Now, the Studio 220 would work more than sufficiently for the same purpose, since rear speakers does not output audio most of the time on a surround system. Hi. The Studio 280 does have dual gold-plated binding-post speaker terminals with bi-wire capability. GOOD DAY! I HAVE JBL STUDIO 280 SET, I WANT TO BUY EXTRA SUB WOOFER FOR THESE, WHAT BEST SUB WOOFER YOU CAN RECOMMEND AND WHERE CAN I CAN? Thank you for reaching out to us. A subwoofer to match these would be the JBL Studio 260P. You can get them from us or from any of our Authorized dealers. What AV can you recommend me for these speakers Im looking to buy(2xStudio 280+Studio 225C+Studio 220 +Studio SUB260P),bearing in mind I want the AV to support Dolby Atmos,DTSX,Wifi,Bluetooth?Also what's difference between Studio 270/280? Hi Thank you for the question Harman/Kardon Doesn't have an AV-receiver which supports Dolby Atmos or wi-fi. and the difference between JBL Studio 270/280 is that the 280 has two 6,5&quot; bass drivers as the 270 only has one.